In a bid to be less sinful due to my over-eating in KL, I have decided to go green! A pretty reasonable amount for healthy food. 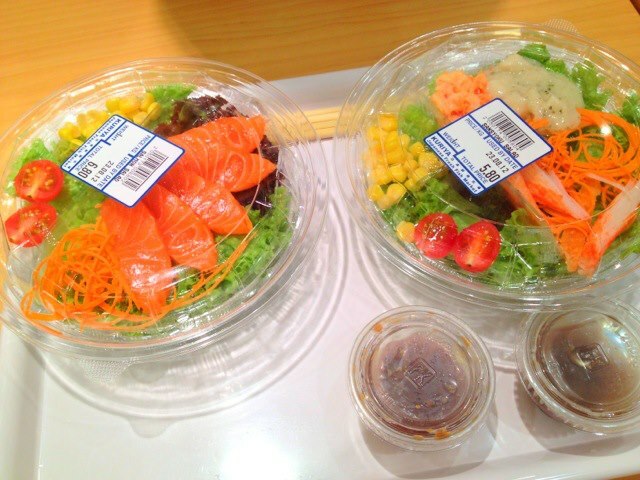 In fact they serve really yummy sushi that I love to indulge in when I'm feeling abit poor or lazy to dine at Sushi Tei. 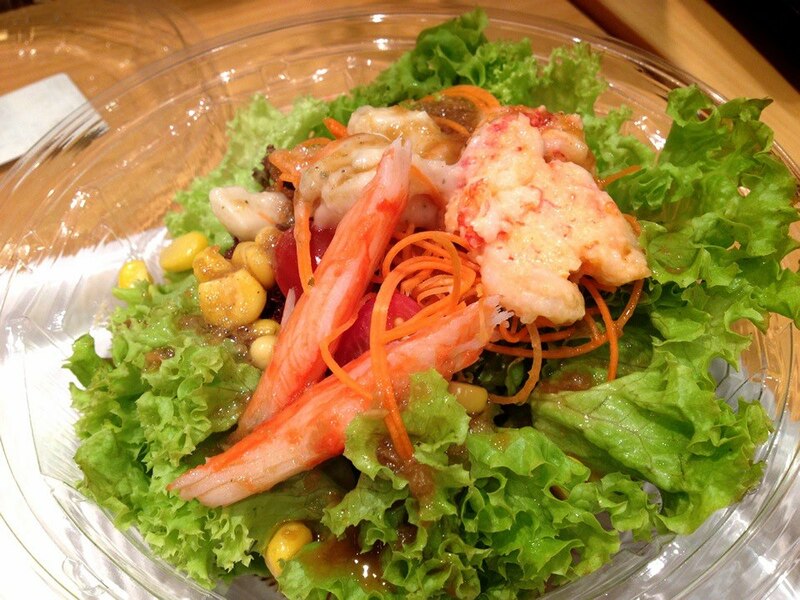 Love Kuriya's lobster salad sushi. It has a tasty concoction of wasabi and lobster. And love the sashimi avocado handroll which seems to always be out of stock. I would bat my lashes at the counter chef request the counter chef to do one for me. I really love it after I tried it the first time in Australia and this is the only place that I found which serve the same dish.